Chinese New Year is celebrated by more than 20% of the world approximately. It’s the most important holiday in Chinese people who are living all around the globe. On this special occasion, people basically celebrate the beginning of a new year on the traditional Chinese calendar. The festival is usually referred to as the ”Spring Festival” in mainland of China, and is one of several Lunar New Years in Asia. The first day of Chinese New Year begins on the new moon that appears between 21 January and 20 February. 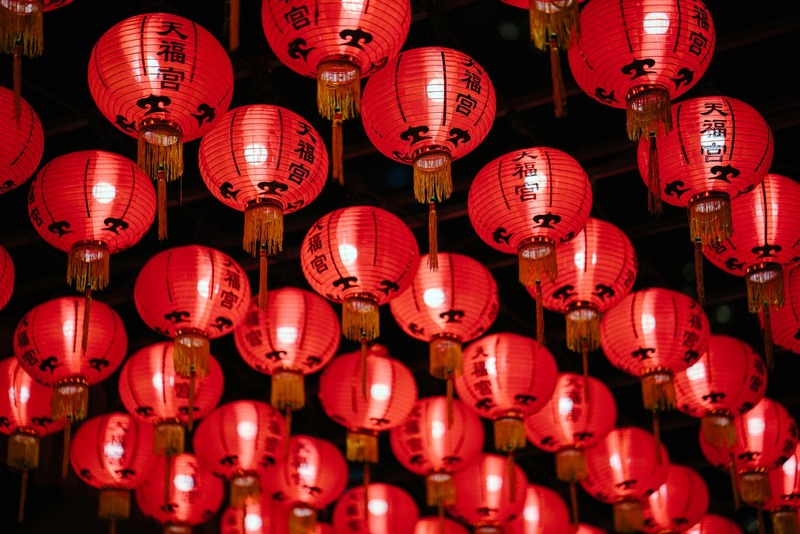 In 2019, the first day of the Chinese New Year was on Tuesday, 5 February, and the celebration are at its peak around the whole world. We have have listed a gallery of images that showcase this special occasion’s festivity. Enjoy! Showcase of Beautiful Mosques(Masjid) Photography Reasonably Best Hair Salons Around the World Billy Porter’s Tuxedo Gawn at Oscars 2019 Top Five Most Expensive Handbags In The World! Best Hotels in the world you must visit before you die!